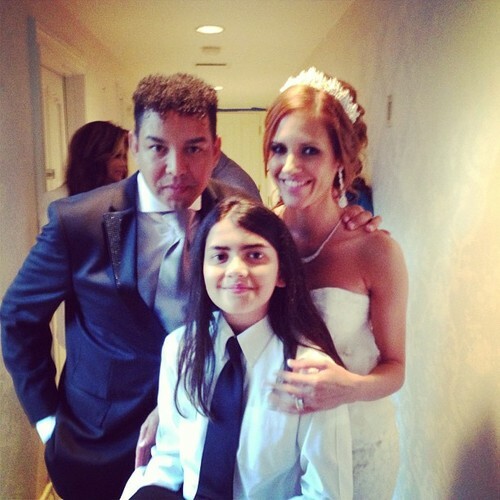 Blanket Jackson at the wedding of Taj Jackson. . Wallpaper and background images in the Blanket Jackson club. This Blanket Jackson photo might contain business suit, suit, suit ng mga damit, mahusay bihis tao, suit, pantalon suit, and pantsuit.